When you think about visiting sites that date back to the Roman Empire, most people head to Rome, Italy. 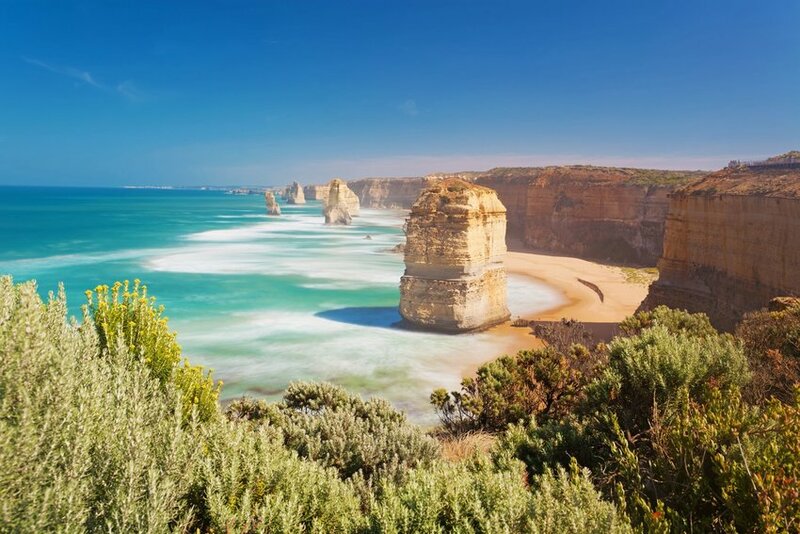 However, there are a number of incredibly interesting locations that aren’t in Rome. Here is a look at eight remnants of the Roman Empire worth visiting. 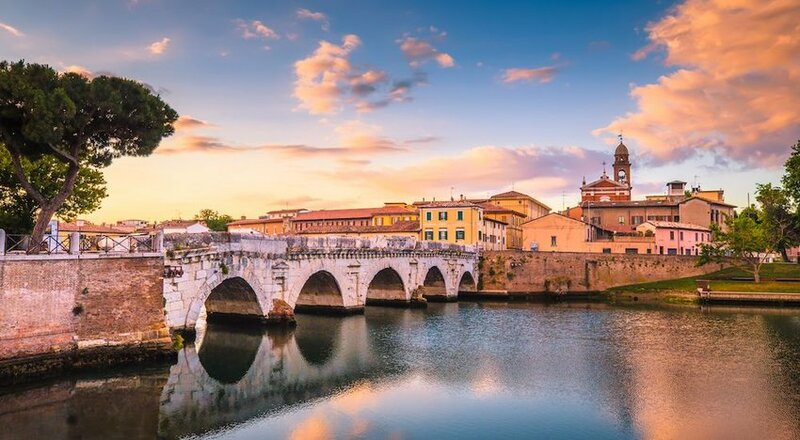 Head over to the seaside city of Rimini to see a remarkable example of a Roman bridge still in use. The Tiberius Bridge sits at the beginning of two Roman consular roads and took seven years to build (14–21 A.D.). Constructed using Istrian marble, the Tiberius Bridge was designed to help divert the force of the waters during rough times. 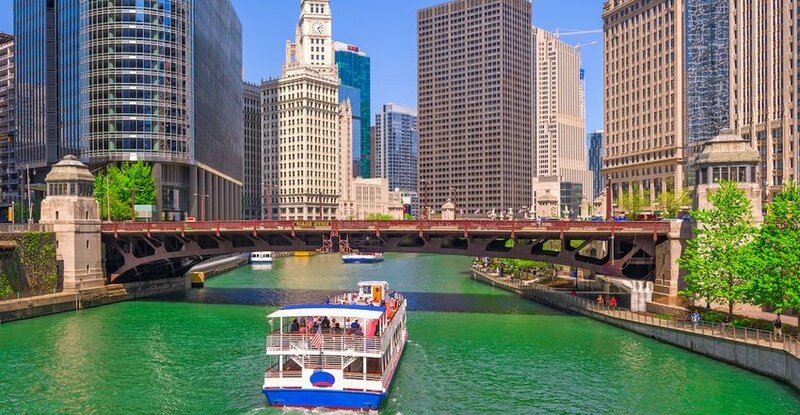 Today it’s more like a canal, as the river was diverted from its original course in the 20th century. The bridge is beautiful, especially as the sun sets, and you can still see the original inscriptions to Tiberius and Augustus). 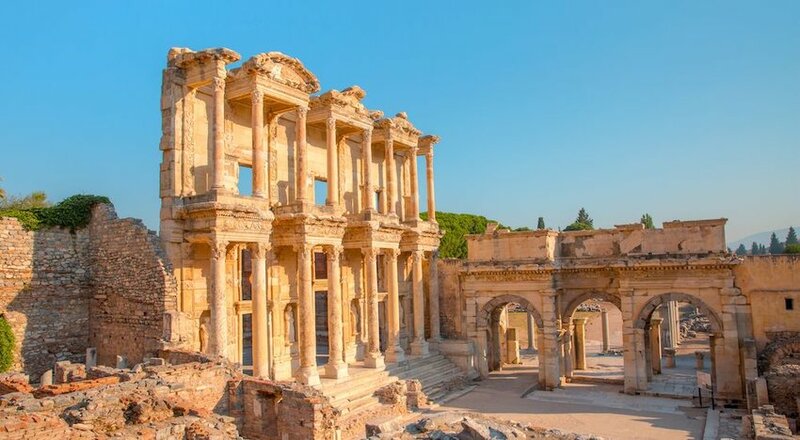 Built between 114 and 117 A.D., the Library of Celsus at Ephesus was named after the city’s former Roman governor, Tiberius Julius Celsus Polemaeanus. A fire destroyed the library in 262 A.D., but the façade survived. The library originally contained more than 12,000 scrolls, which were kept in cupboards that were constructed of extra thick stone to keep out humidity and shield against extreme temperatures. 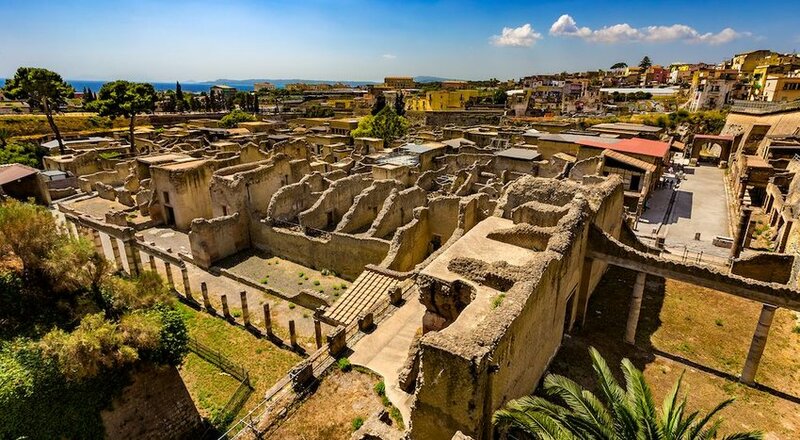 Most people visit its famous neighbor Pompeii, but Herculaneum is definitely worth a visit as well. Residents here had a few extra days to evacuate, but the town eventually suffered the same fate as Pompeii. Excavations were tough, but the 60 feet of ash everything was buried in did a remarkable job of keeping it all preserved. One of the most beautiful sites in Herculaneum is Villa dei Papiri, which was once a large library and served as the inspiration for the Getty Villa in Los Angeles. 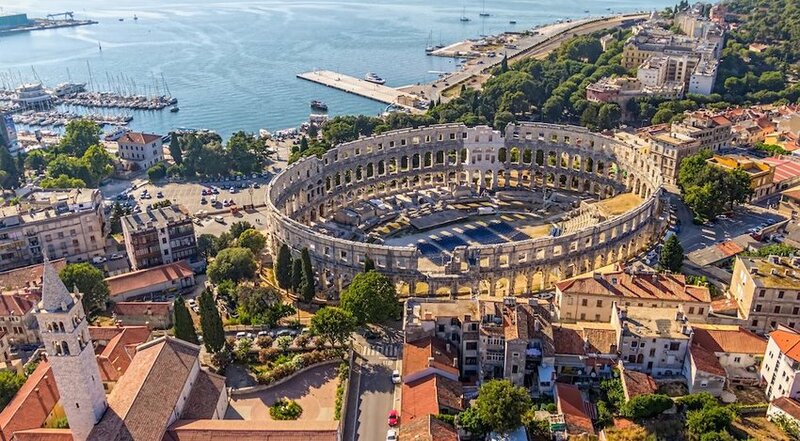 Travel to Croatia and you can see the Pula Arena, said to be the only Roman amphitheater that still has four side towers intact and all three Roman architectural orders completely preserved. It’s also one of the largest Roman arenas still left in the world. It was constructed during the first century A.D., which was a time when the area was a regional center for Roman rule. It’s referred to as an arena because of its sandy floor that has covered the inner space since Roman times. 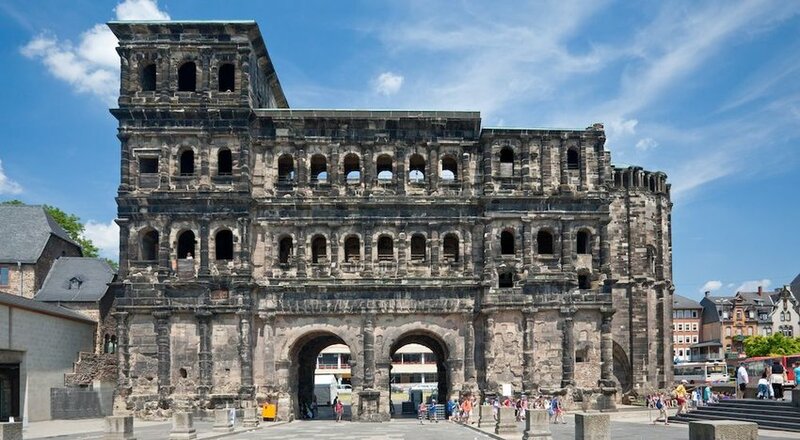 The city of Trier is one of Germany’s oldest cities and was occupied by the Romans for several centuries. 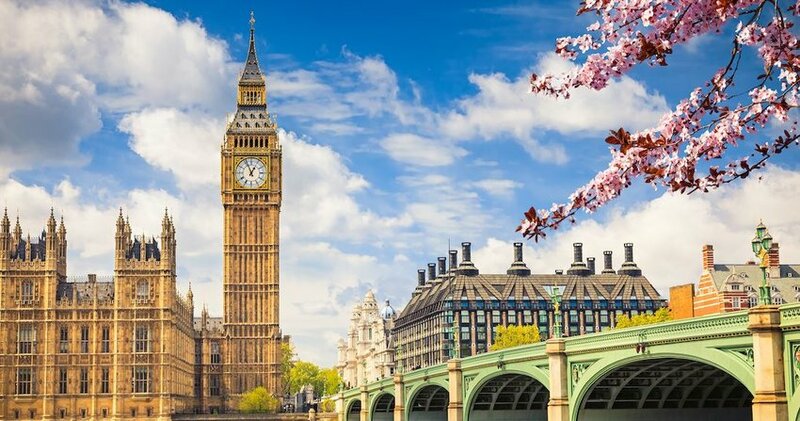 By the third century A.D., it became the capital of the Western Roman Empire. There are a number of Roman remnants still visible here, including the Porta Nigra, a large Roman gate, and the Imperial Baths. 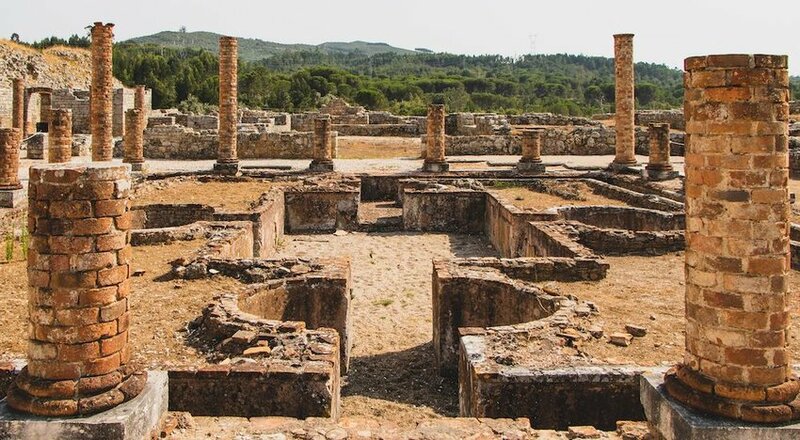 Conimbriga was an important hub during the Roman Empire and is said to be the most well-preserved Roman settlement in Portugal. There is a museum where you can get an inside look at what day-to-day life was like during Roman times and learn about objects discovered during excavations over the years. Then, visit the ruins where you can see a number of beautiful homes, like Cantaber, the largest house in the city, or the House of Fountains, named for its hundreds of fountains that adorned the property. The Pont du Gard is regarded as a masterpiece of engineering. It is the tallest aqueduct built during the Roman Empire and has the distinction of being named a UNESCO World Heritage Site. 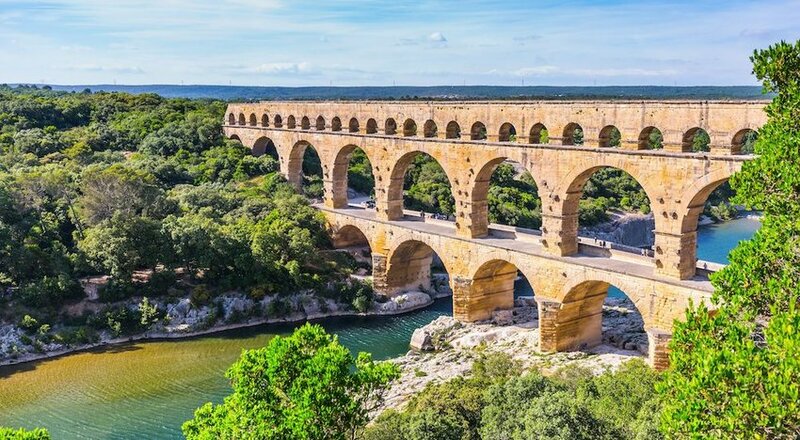 Situated between Nîmes and Uzès, it was built in 50 A.D. and has three levels, with the lower level consisting of 6 arches, the middle of 11 arches and the top level of 35 arches. Travelers to Jordan often are headed to Petra to see some magnificent ruins, but the country is also home to some well-preserved Roman ones as well. 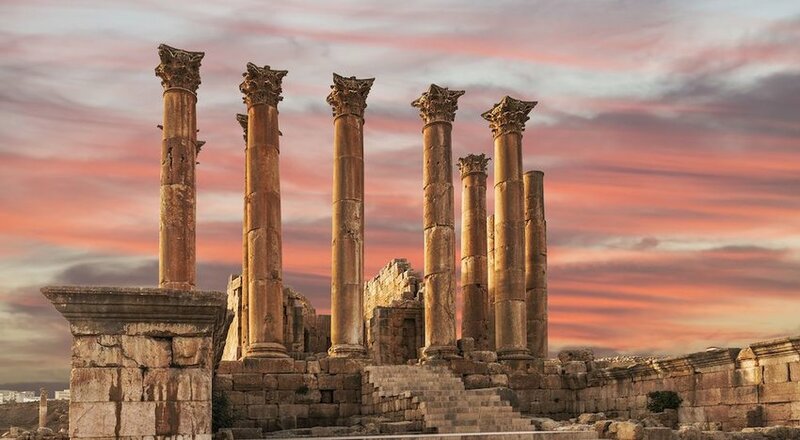 Located around 30 miles north of Amman, you can make a day trip to see Jerash. When you arrive, you’ll see great plazas, a large hippodrome for entertainment and intricately carved marble arches, like Hadrian’s Arch. The Oval Plaza, or Forum, is really the main attraction here, dominating with its 160 Ionic columns. Depending on the time you visit, they may have staged chariot races taking place across the hippodrome.